The Army Sunday said a man family members say was shot dead by troopers outside his home in Kupwara district was killed in “cross-firing” during an ambush laid for militants while the police attributed the killing to “a bullet” without mentioning the army by name in its statement to the press. The family of Asif Iqbal, a taxi driver, said he was shot “without warning” when he came out of his house in Kralpora area to ferry some patients to hospital last night. 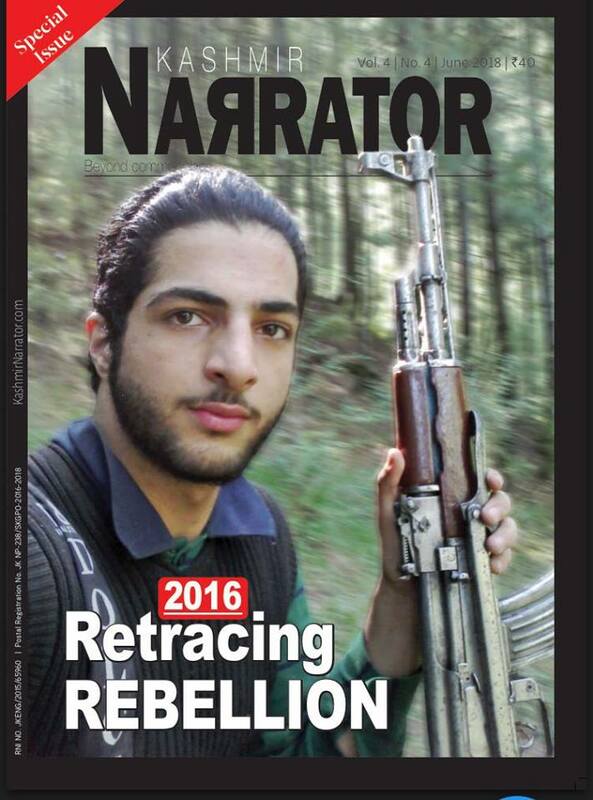 “They even shot at us when we came out of the house on hearing the firing,” his brother told reporters in Kupwara. Iqbal died on the way to hospital. Initially, the police said it was a case of mistaken identity. “As per army authorities’ version, soldiers had laid an ambush in the area. The sumo driver was asked to stop but he didn’t and was then shot by them. This is very unfortunate and regrettable. We will hold an enquiry into the matter and whosoever is guilty would be punished,” SSP Kupwara Shamsheer Hussain was quoted as saying by a local news agency GNS. DIG (north), V K Birdi told Hindustan Times that the army’s 21 RR had cordoned the area. “As per their version, unusual activity was observed in the area. Army officials said that some people came out of their homes and were trying to come towards the cordon. According to army, they were even fired upon from the other side,” he said. “Iqbal, according to the army, was running towards the cordon. Even after being challenged, he did not stop. So they fired on him,” Birdi said. However, later in the day, the Army issued a press release saying Iqbal was killed in cross firing. Army spokesman Colonel Rajesh Kalia said the Army placed an ambush in Thandipora village of Kralpora on Saturday night after being tipped off about the presence of militants. “At around 10.55 p.m., the military observed suspicious movement of three persons which prompted the security forces to open fire, leading to a gunfight,” the officer said. “In the cross-fire, a person, later identified as Asif Iqbal Bhat, a taxi driver, was killed due to a gunshot wound,” he added. The police also issued a press release, saying it had “lodged an FIR in Police Station Kralpora and investigation has been started” regarding the killing but skipped altogether any mention of the army. “As has been reported that during the intervening night of 16/17-12-2017 one person namely Asif Iqbal son of Mohammad Iqbal resident of Thandipora got seriously injured after being hit by a bullet… he was shifted to Sub District Hospital Kralpora for treatment where from he was referred to Srinagar Hospital for further treatment where he succumbed to his injuries,” the police press release said. It did not either mention against whom the FIR has been registered. Meanwhile, Iqbal was laid to rest amid massive pro-freedom and anti-India demonstrations in Kupwara . Locals are demanding that a murder case be registered against the army. Reports said that authorities have sealed all the entry points to prevent people from marching towards Kralpora area. They said that forces lobbed scores of teargas shells to disperse the protesters. Meanwhile, MLA Langate Er Rasheed was detained at Kralpora police station after he led a march against the killing of the driver. Reacting to the killing, Hurriyat (M) chairman Mirwaiz Umar Farooq said that the “poor taxi driver was killed by the army while taking an ailing patient to a hospital. “Asif Iqbal a poor taxi driver from Kupwara killed in Cold Blood by Army while taking an Ailing patient to hospital & then labelled as a case of “mistaken identity” by the killers! How long will R (our) blood be spilled mercilessly with impunity? we r (are) not even allowed toProtest such barbarism!” he tweeted.